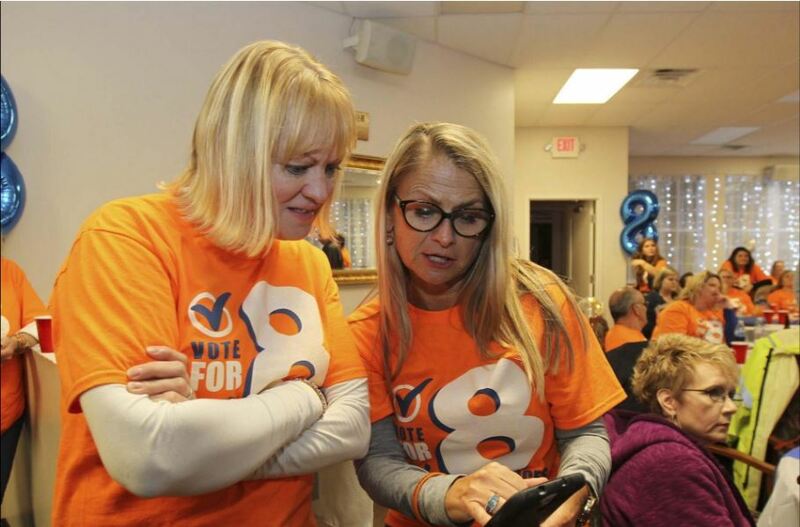 Officials with the Summit County Children Services Board (CSB) are asking voters to approve the renewal of an existing 2.25-mill levy with a 1-mill increase, for a total of 3.25 mills, in November. The Citizen’s Committee for Children Services will host its annual “Together for Safe Kids” levy fundraiser from 5:30 to 8 p.m. Sept. 13 at the Fairlawn Country Club, 200 N. Wheaton Road, to support Summit County Children Services. The event features a live auction, food and music. 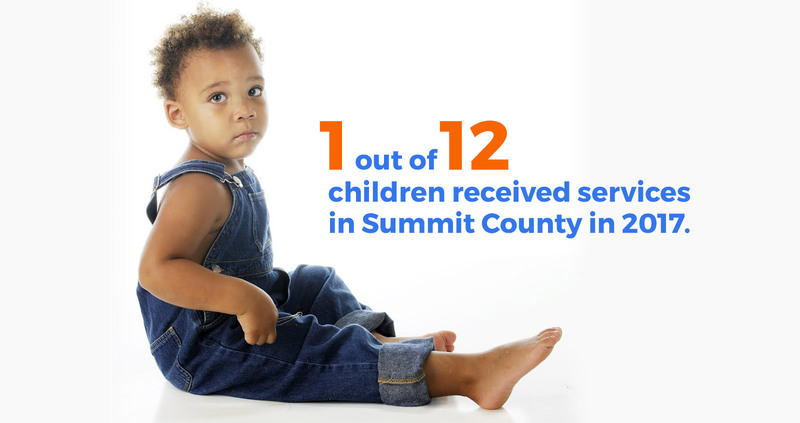 AKRON, Ohio — Summit County Council and Executive Ilene Shapiro approved legislation to place renewing the Summit County Children Services board levy on the general election ballot in November.